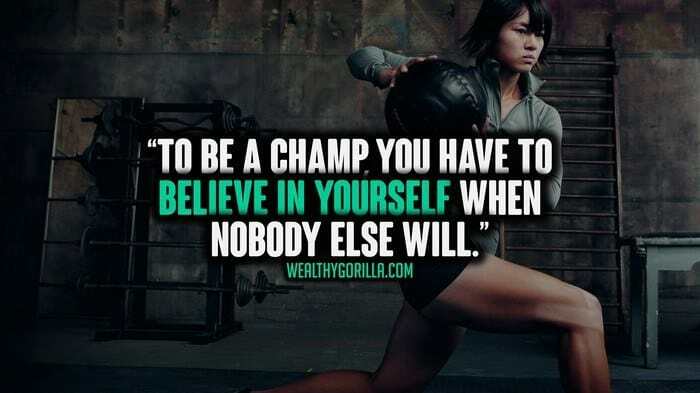 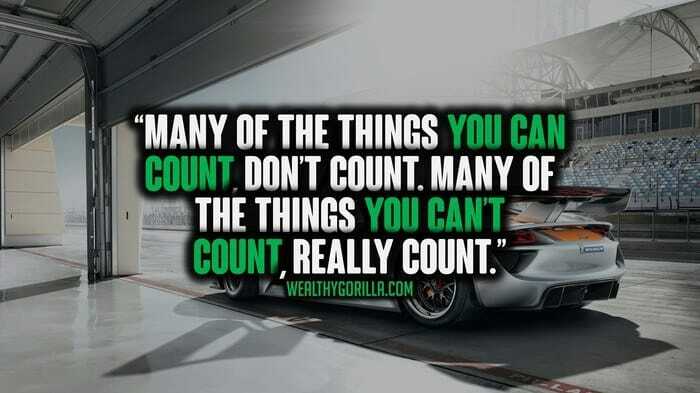 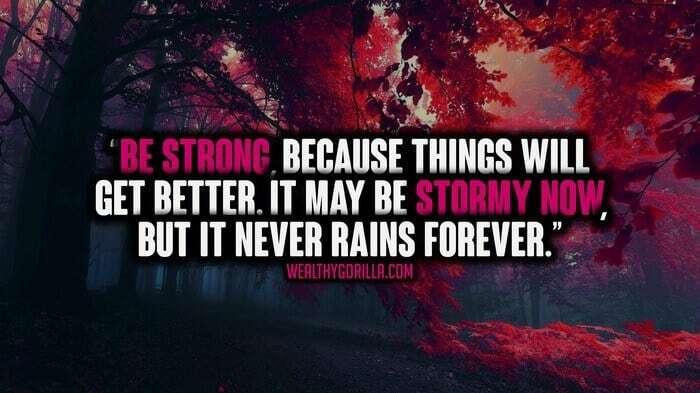 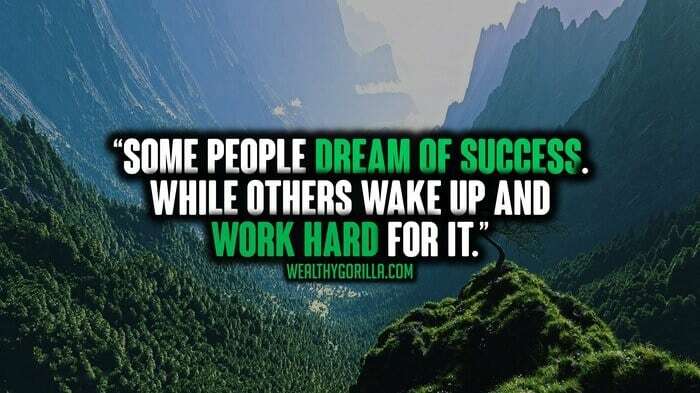 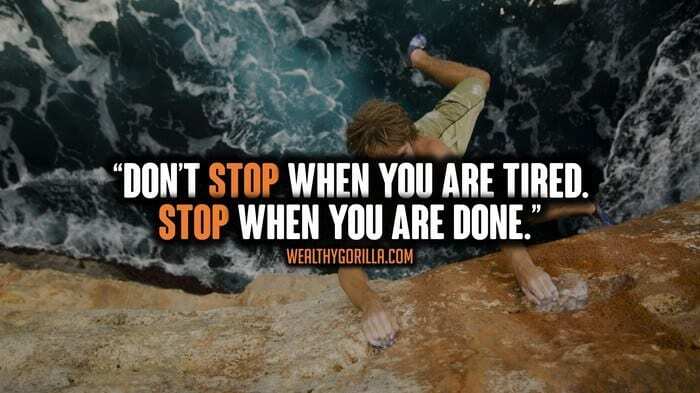 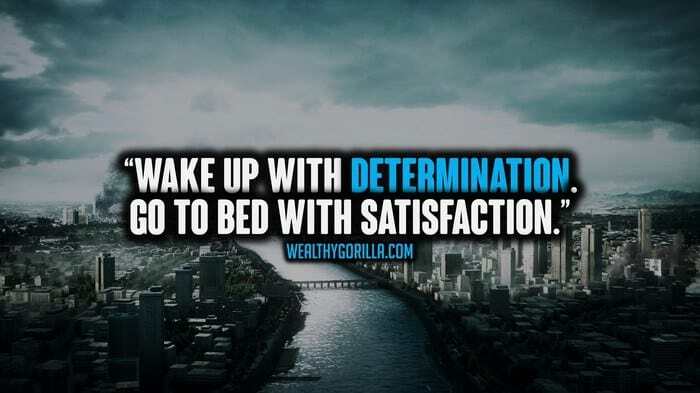 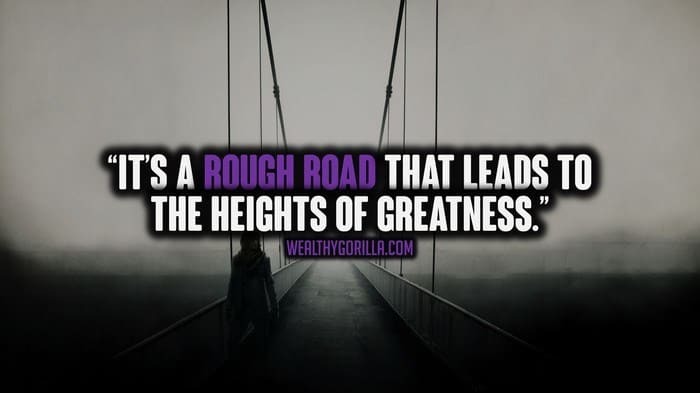 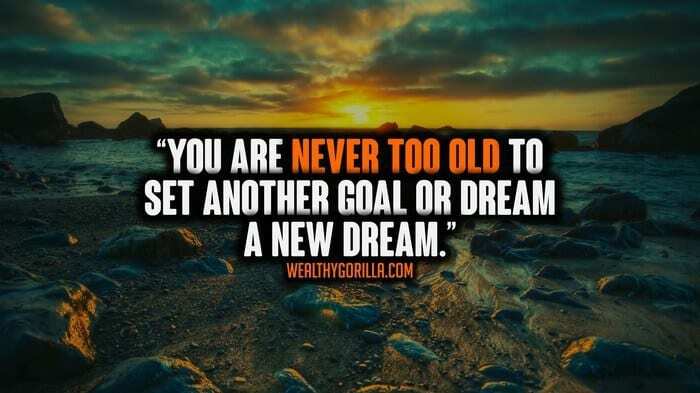 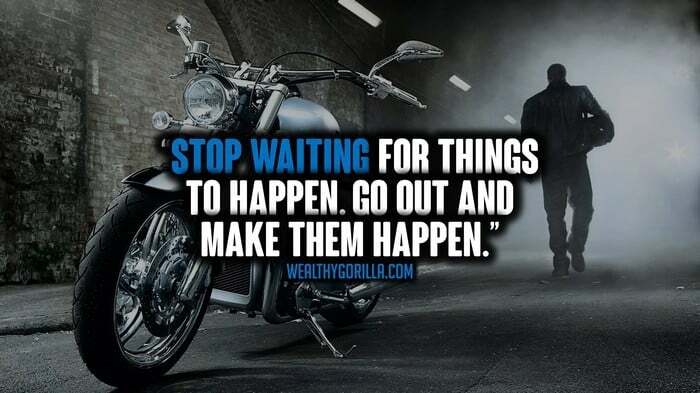 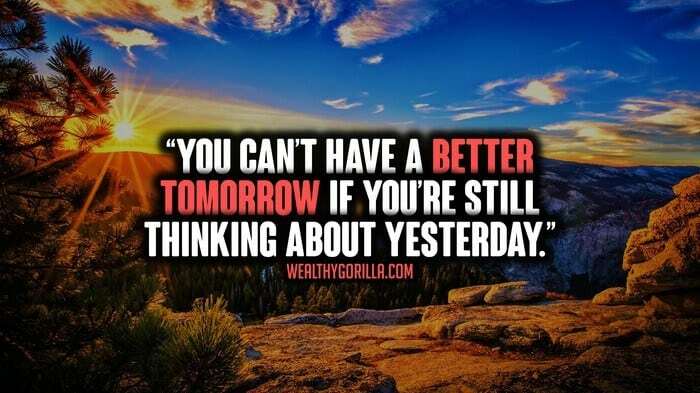 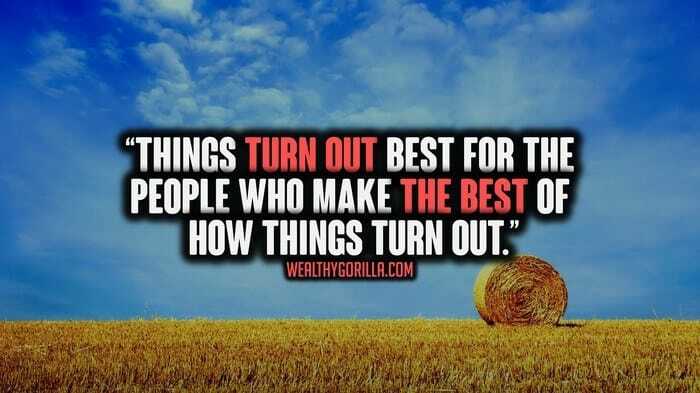 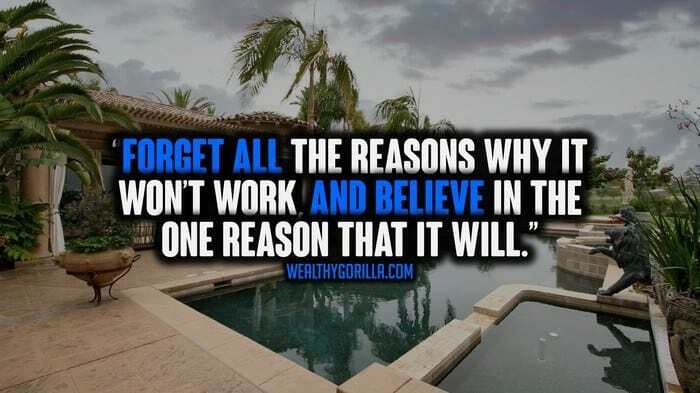 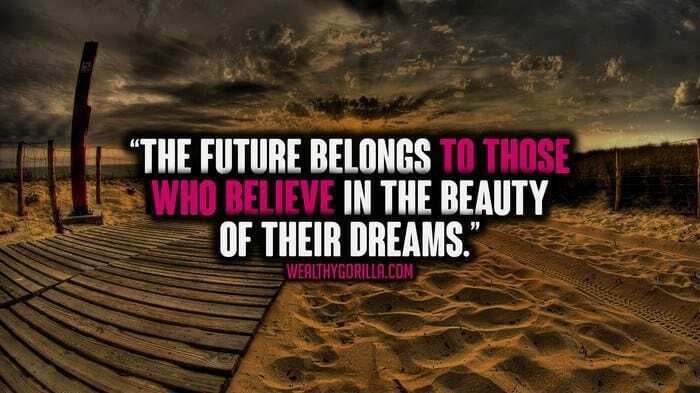 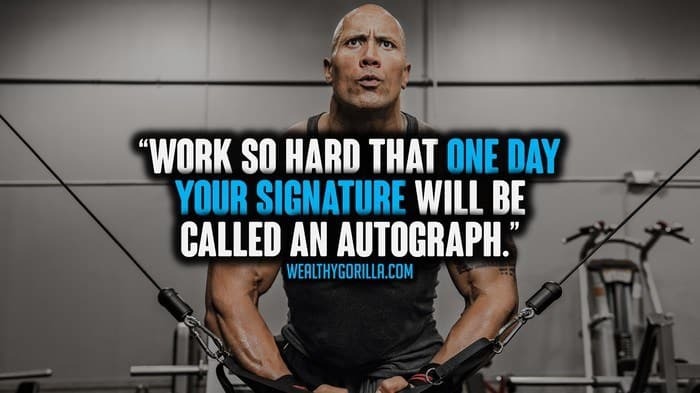 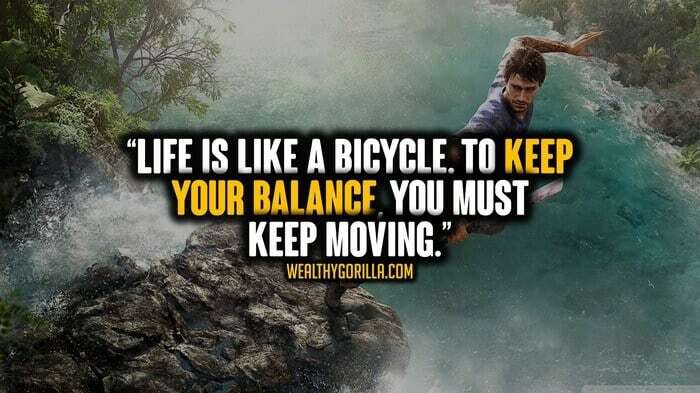 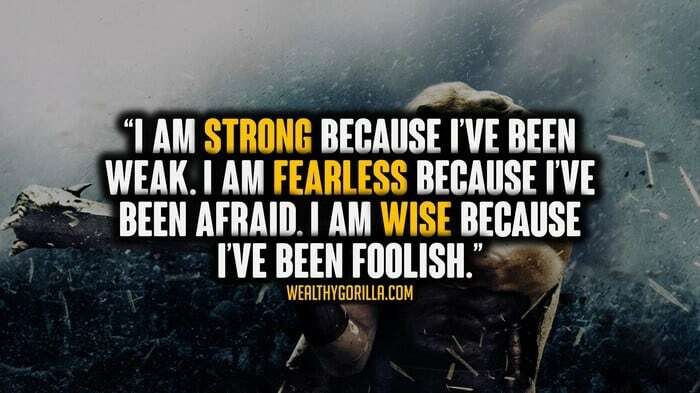 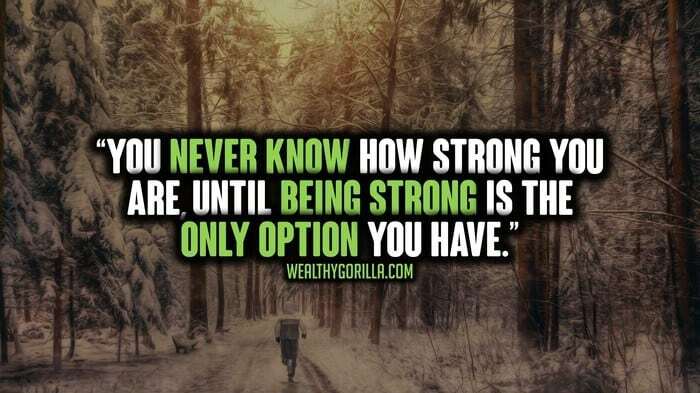 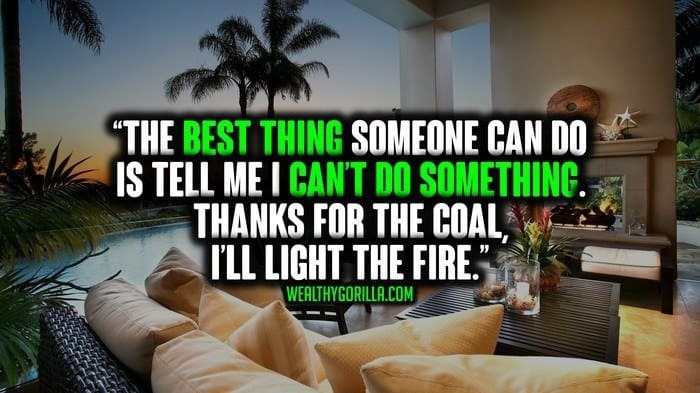 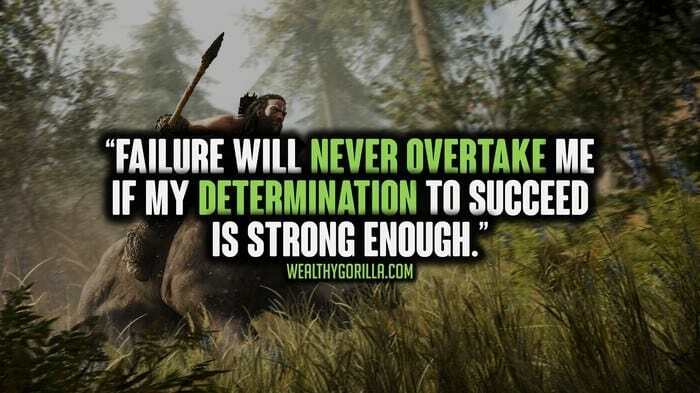 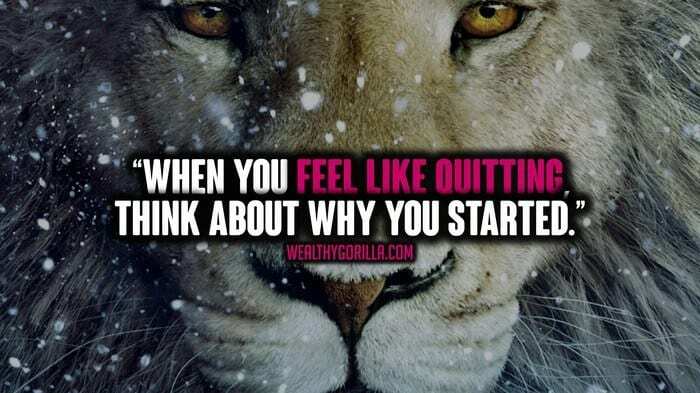 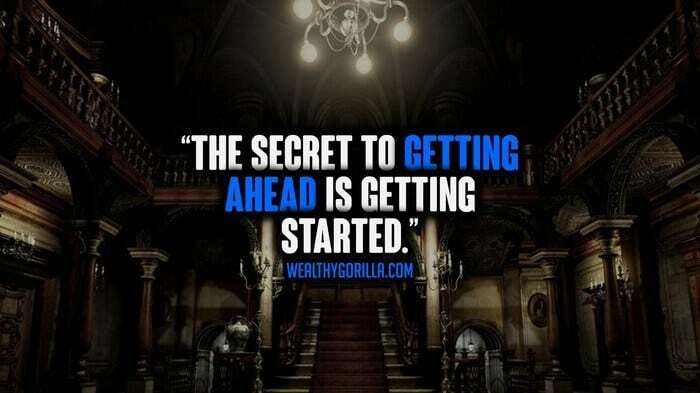 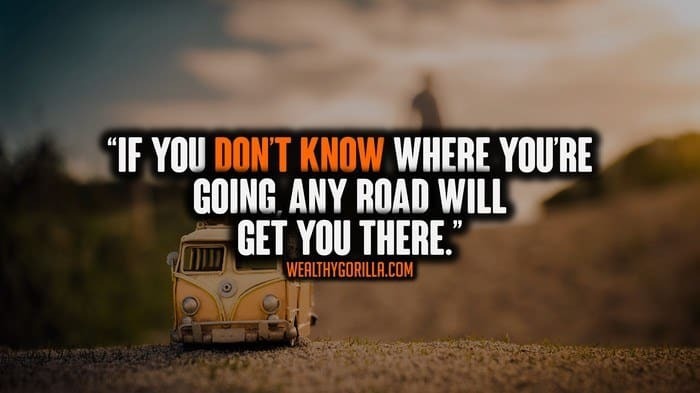 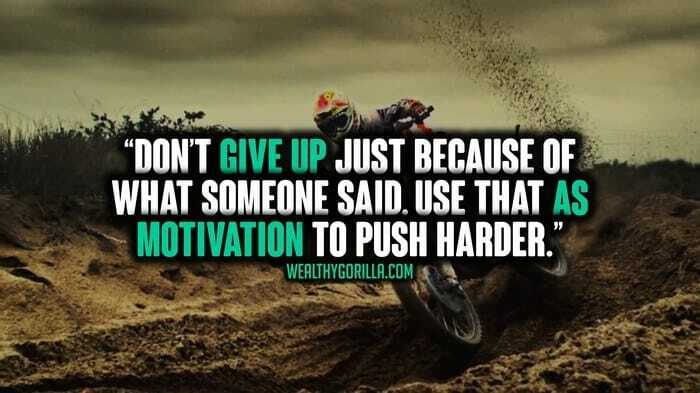 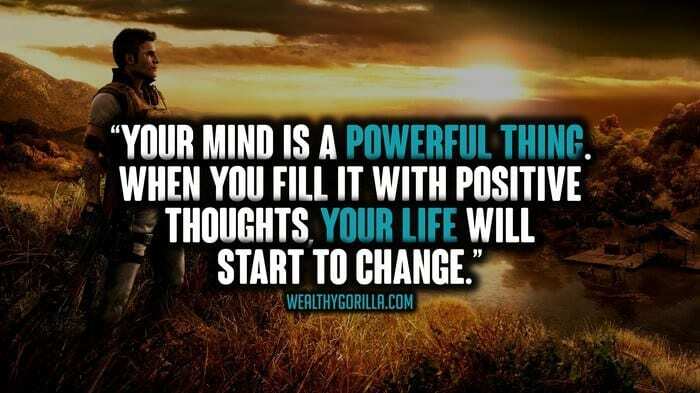 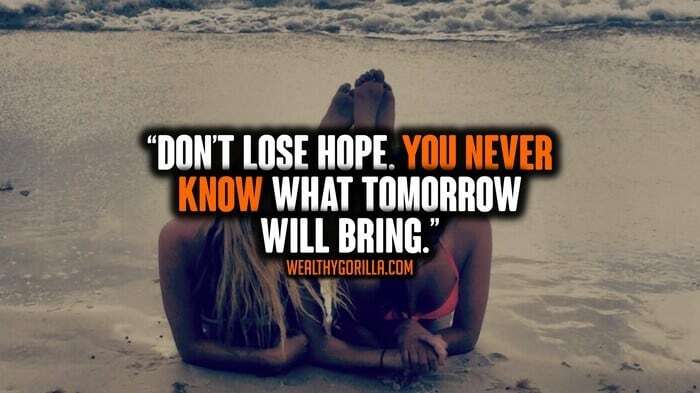 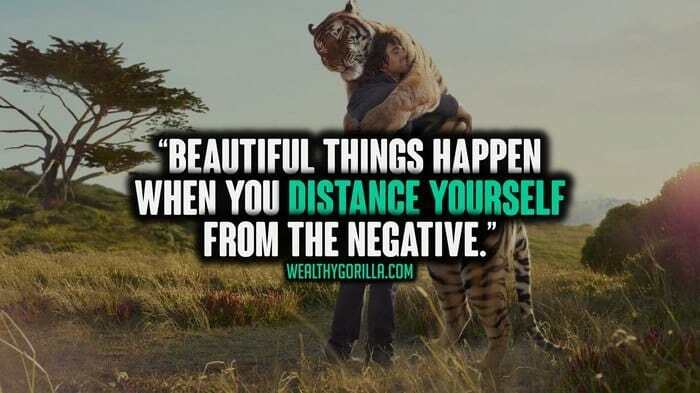 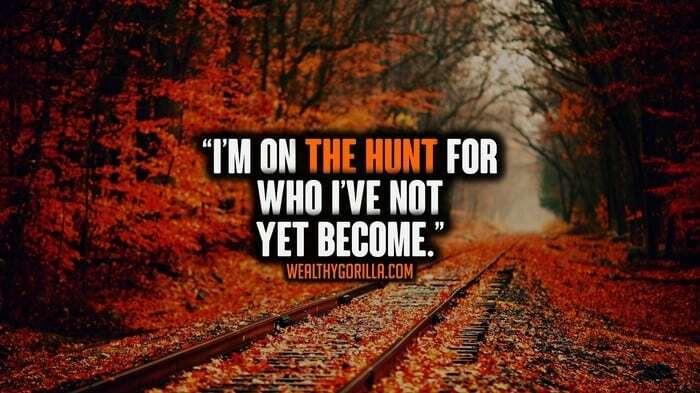 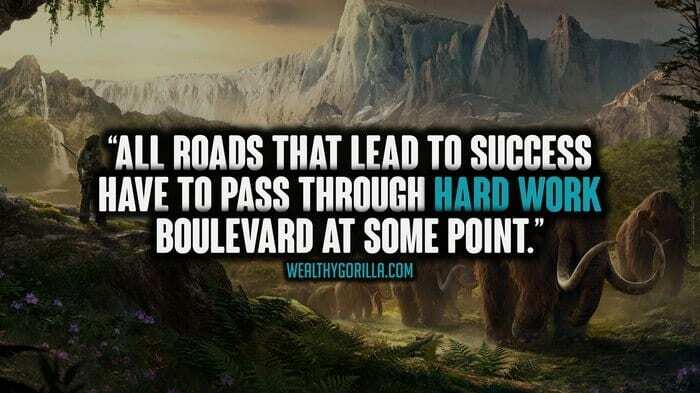 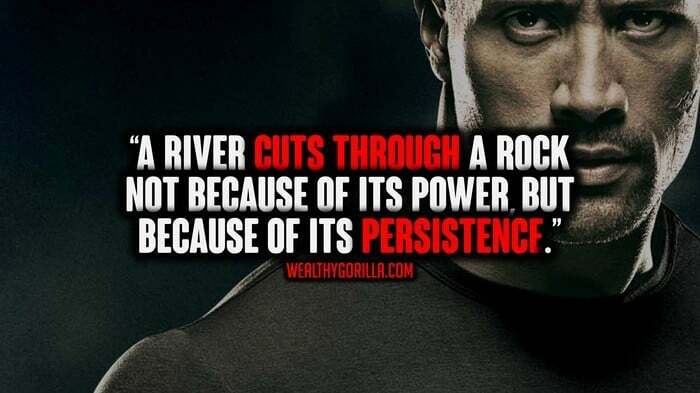 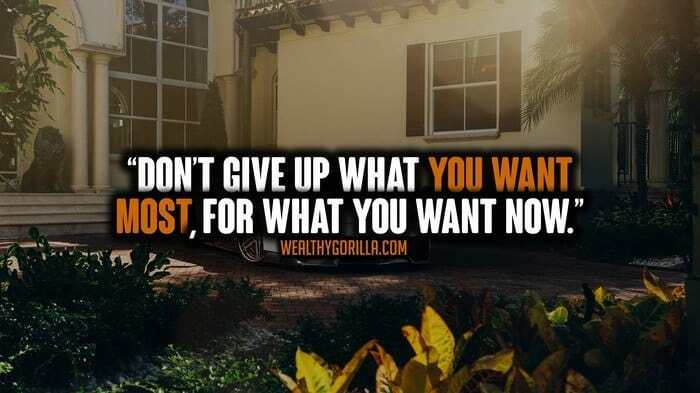 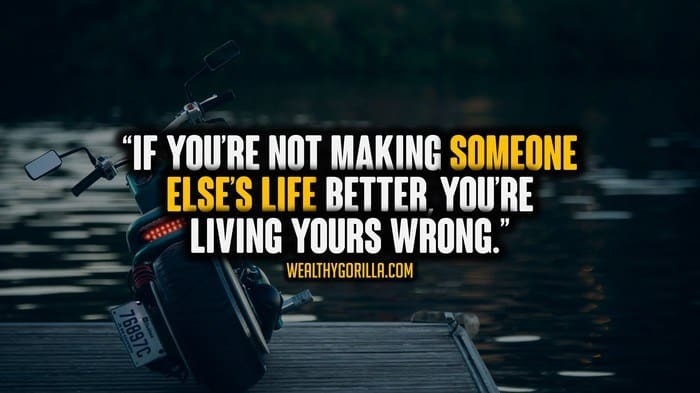 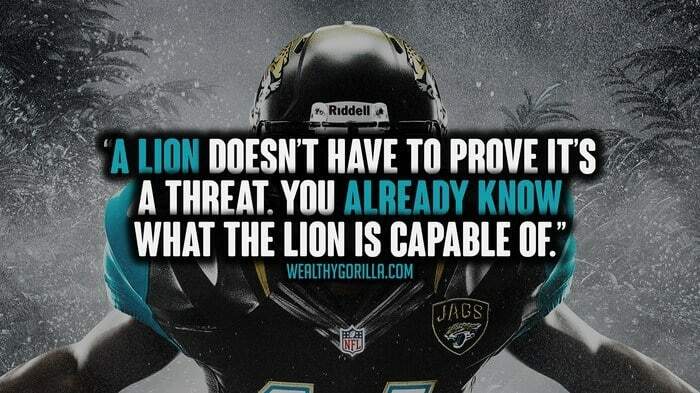 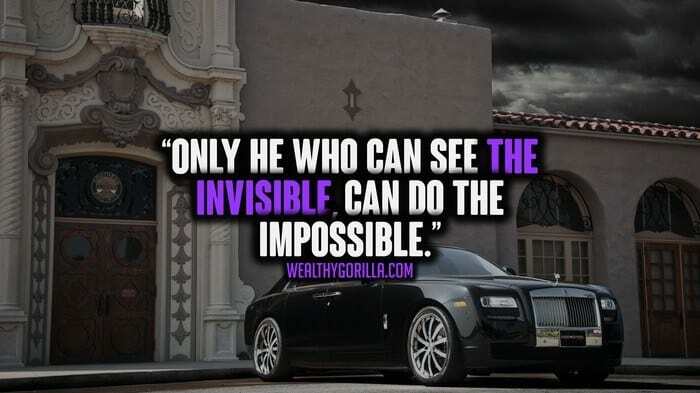 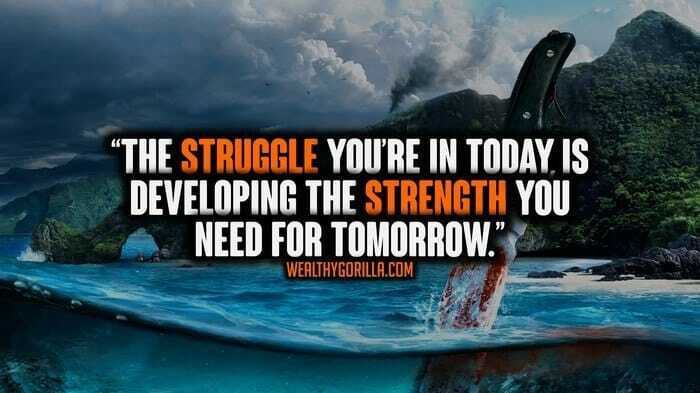 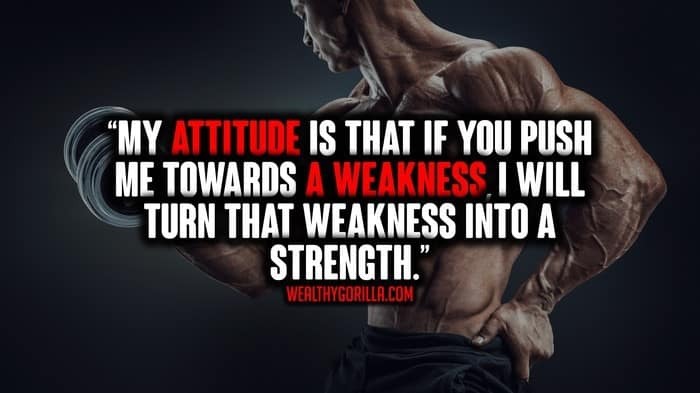 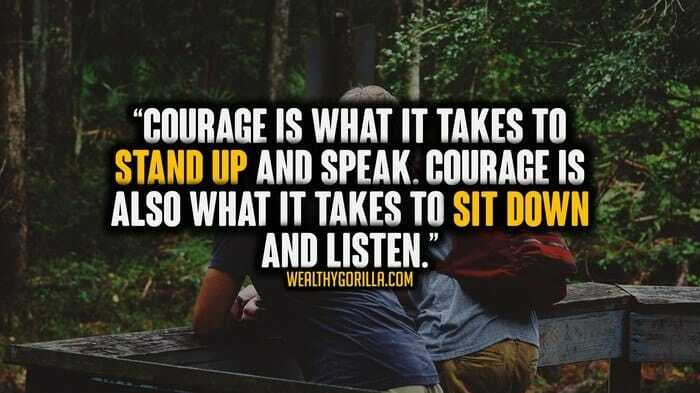 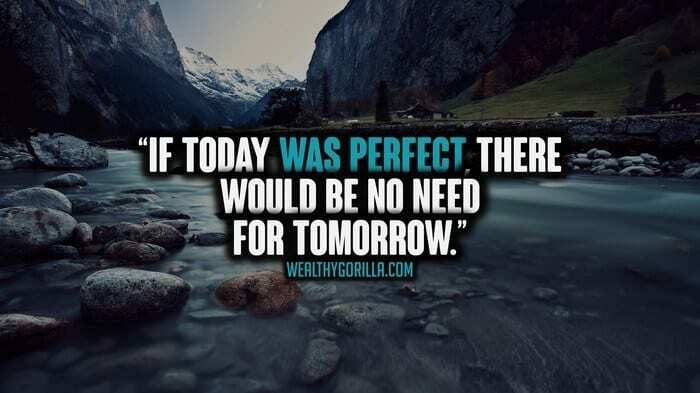 Motivational quotes are our thing here at Wealthy Gorilla. 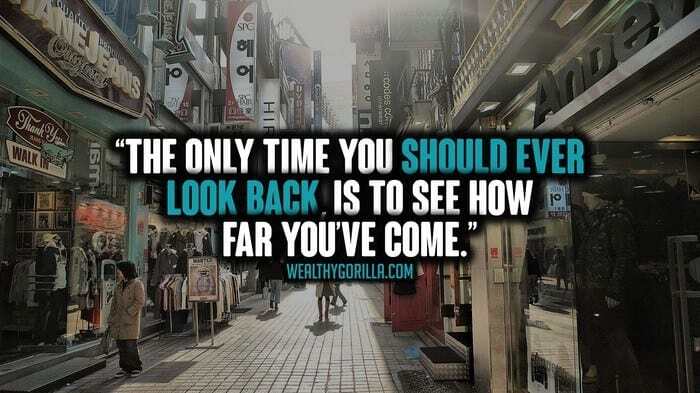 We’ve created a lot of different picture quotes over the past two years, every one being better looking than the last. 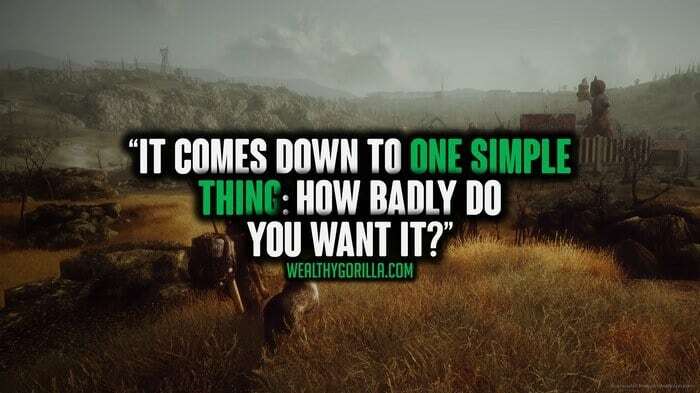 This new batch of free motivational wallpapers, puts the icing on the cake! 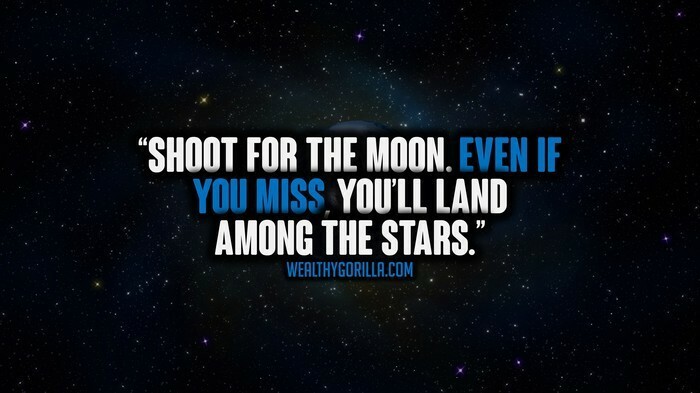 Once again, we scoured the web, looking for some awesome images, and motivating quotes. 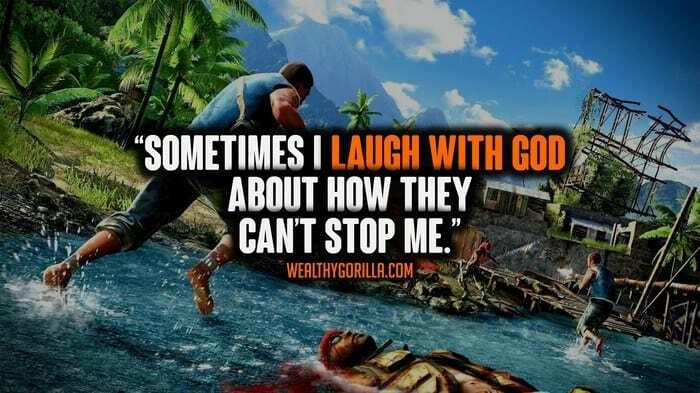 To then combine together to make truly incredible wallpapers. 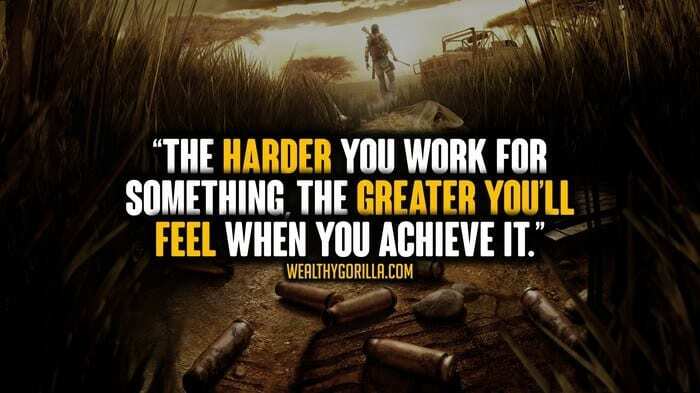 You can use these wallpapers on you laptop or computer background, tablet background, Facebook profile, and much more. 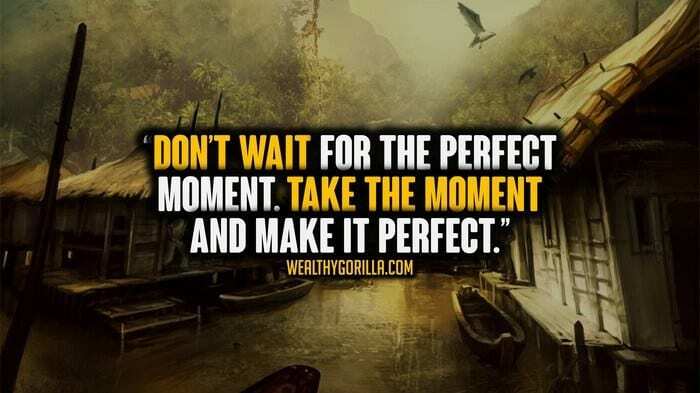 Hell, frame ’em and hang ’em on your wall! 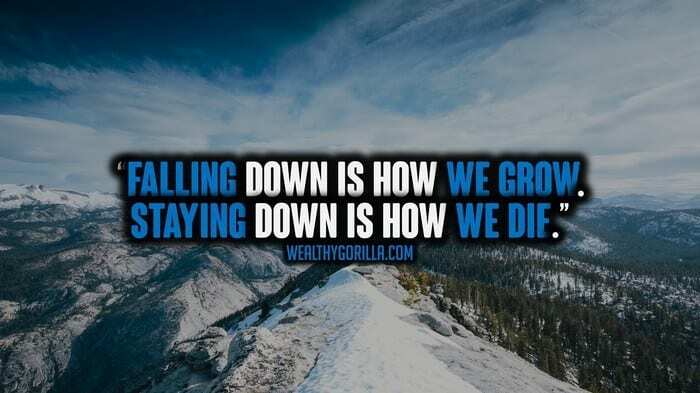 We’ve had so much fun producing these incredible motivational wallpapers, filled with all the best motivational quotes on the web! 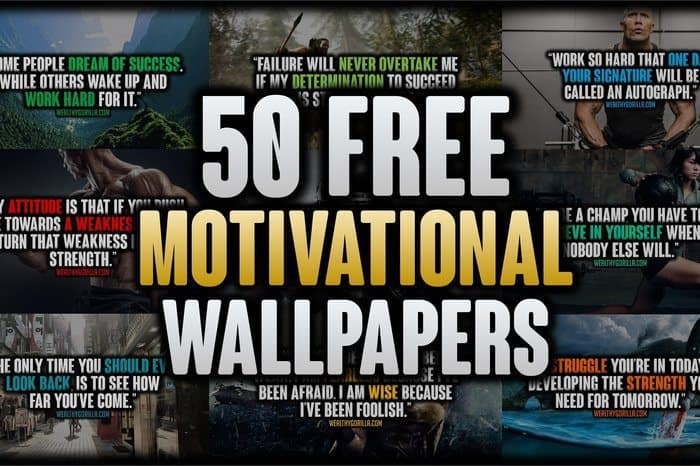 You can check out the 50 motivational wallpapers to download below.